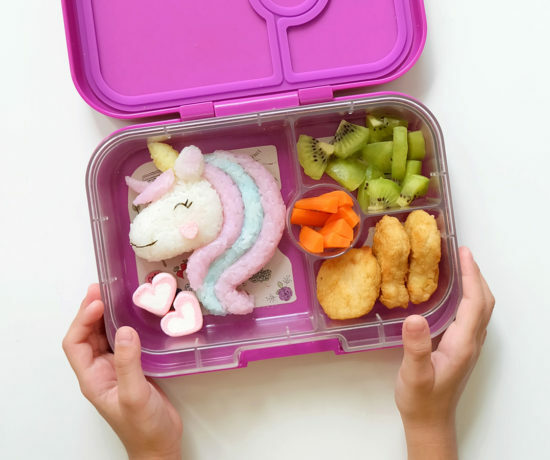 Know somebunny who would love a cute little treat in their lunchbox? 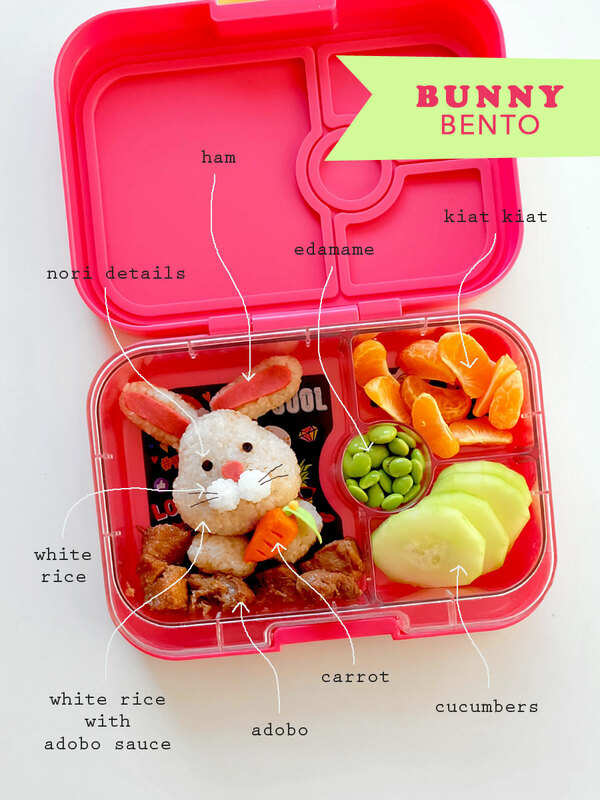 It’s back to school for some students in the Philippines, so I thought I’d share the simple Bunny Bento I prepared for Zoë a few months ago. 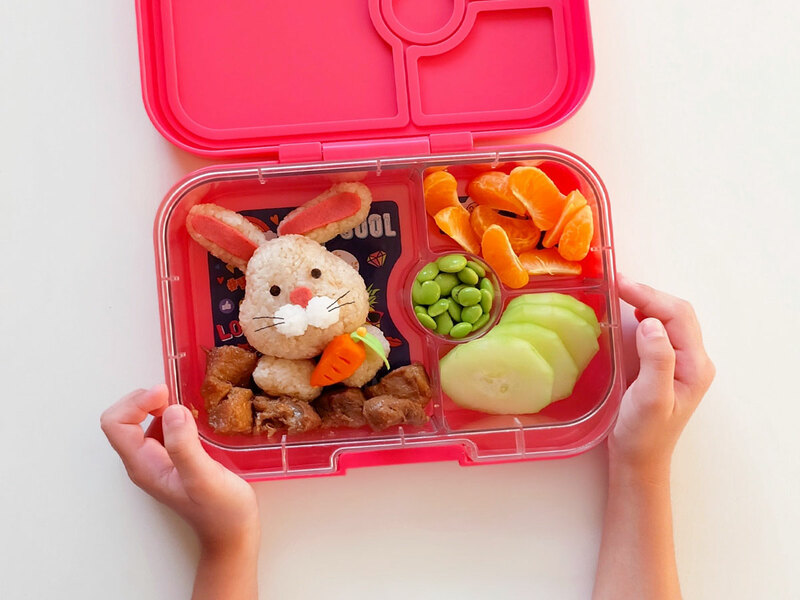 Check out what hopped inside the Yumbox! 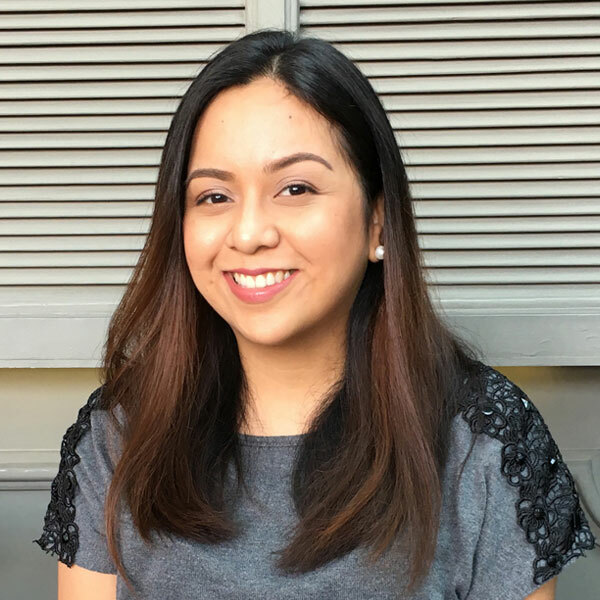 The rabbit’s face, legs and ears are all shaped using white rice mixed with Adobo sauce. You may simply use brown rice, too. The cheeks are white rice formed into two tiny balls. 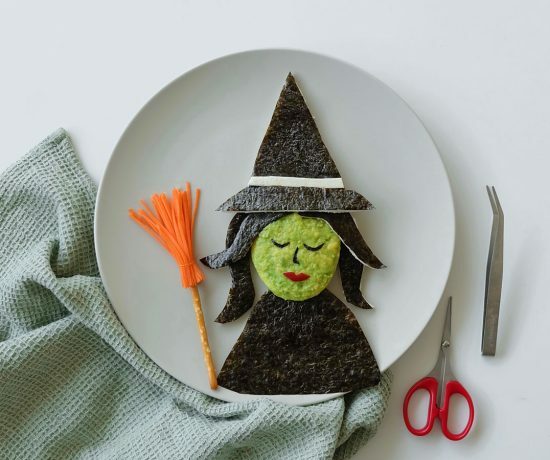 I then cut ham for the nose and both ears, and used nori for the eyes and the whiskers. To finish off the bunny, I cut and shaped a tiny slice of carrot and attached it to a leaf-shaped food pick. 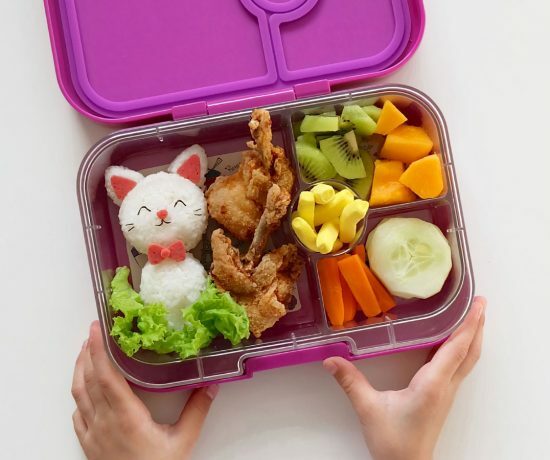 To make a complete meal, I added Pork Adobo below the rabbit, and filled the other compartments with ponkiat, cucumber slices, and edamame. Yum! For more of my food art and bento creations, check out #foodartbyannings on Instagram.